Jacana publishing products offer a range of informative books filled with knowledge regarding photography tips and hints. These are excellent to have by your side when you go on an adventure or if you are a beginner learning the ins and outs of photography. 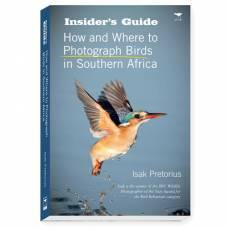 The most comprehensive guide on bird photography by award-winning bird photographer Isak Pretorius. 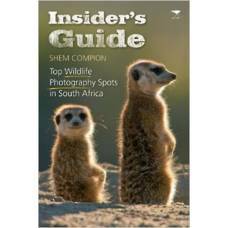 Inspired by Africa's unique beauty, Shem Compion explores some of the most undiscovered and obscur..